Food scraps are collected from local business. 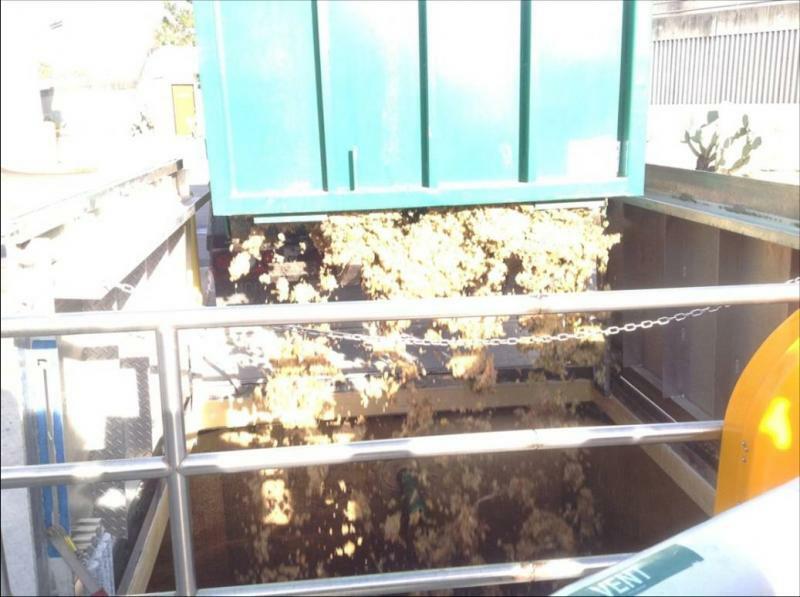 After screening for contaminants and grinding, food is added to the water treatment facilities tanks. CMSA's anaerobic digesters house the microbial communities that transform wastewater into biogas. 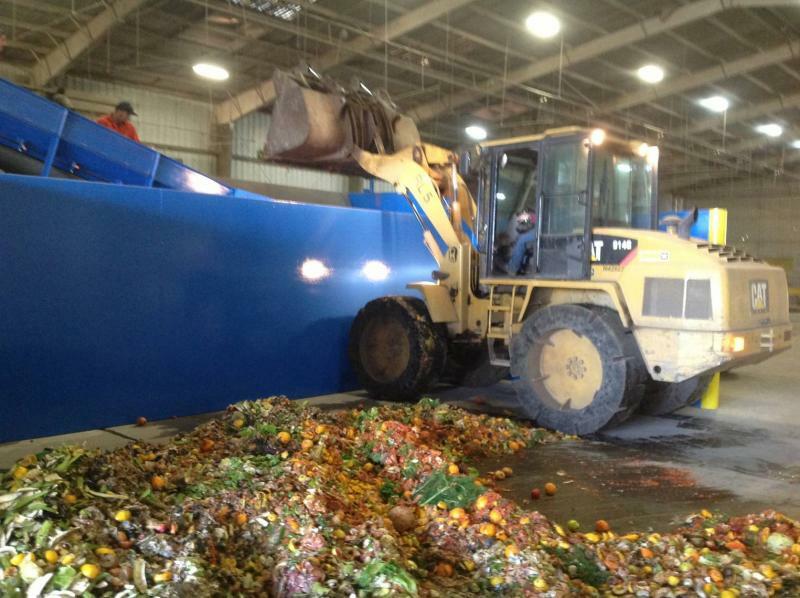 Restaurants and caterers throw away tons of unused food scraps each day. 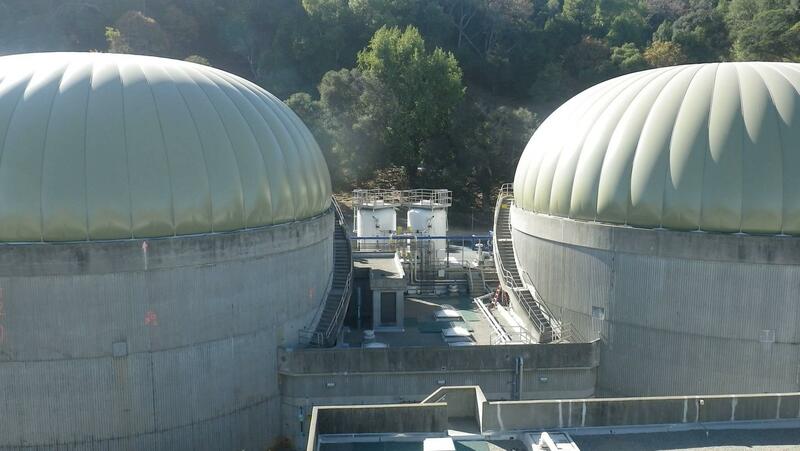 A new project in Marin is working to keep that food out of the landfill and using it to create renewable, clean-burning bio gas. After nearly 5 years of negotiations and testing, it officially began operations yesterday. Organizers say the project, called the Food-to-Energy (F2E) program, is the first of its kind: a partnership between a the private Marin Sanitary Service and the public Central Marin Sanitation Agency.